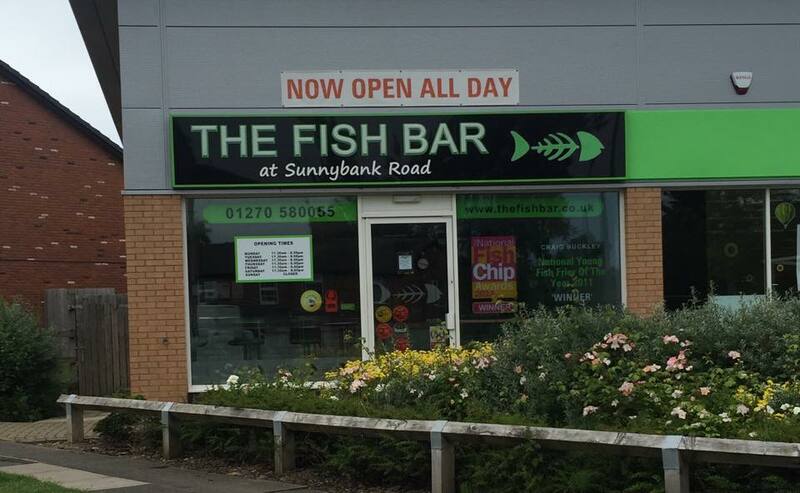 The Fish Bar At Sunnybank Road in Crewe, Cheshire, won the From Field to Frier Award after frying out on top at the 2016 National Fish & Chip Awards (20 January), organised by Seafish. Our shop scooped the award which recognises the responsible sourcing of potatoes – as part of the important field to frier journey – during a prestigious ceremony at the Lancaster London Hotel in London. To earn the spot at the top, we were appraised across a wide variety of judging criteria with a focus on their potato knowledge, including types and seasonality, and the storage and preparation of the raw ingredients. They were also subjected to an in-depth judging visit from an awards auditor assessing the shops’ front and back of house operational aspects, customer service levels and the quality of the fish and chips on offer. Commenting on our award win after receiving the distinguished trophy from awards host, Nigel Barden, voice of food and drink on BBC Radio 2, shop co-owner Craig Buckley, said: “We’re over the moon to have received an award; it’s an honour to be recognised by our industry and peers. “I always think chips tend to be overlooked because fish is generally thought of as a more important component. At The Fish Bar, we trace our potatoes back to their source and we carry out regular sugar testing measurements to ensure the quality is the best we can get – we even have a glass preparation screen within the shop so customers can see our methods in action! Mel Groundsell, Corporate Relations Director of Seafish, said: “The aim of the National Fish & Chip Awards has always been to showcase the very best fish and chip businesses and individuals in the UK while setting incredibly high standards for the industry. However the basics can never be overlooked and the humble chip is an essential component of our favourite takeaway. “Measuring not only the quality of the chip, this award also recognises the responsible sourcing methods being employed by businesses. With fish sustainability currently at the forefront of many industry discussions, it’s easy to overlook the significance of potato provenance but I’m pleased to report that our fish and chip businesses are showing great diligence in responsibly sourcing potatoes of the highest quality. Award sponsor Oliver Boutwood, Director at Isle of Ely Produce, said: “This award, which is now in its fourth year, has really captured the attention and imagination of both farmers and friers alike and it has become a part of our intrinsic values here at Isle of Ely. With 14 different award categories, they cater for every aspect of running a successful fish and chip business, recognising everything from traditional takeaways to mobile operators to excellence in training and responsible sourcing. 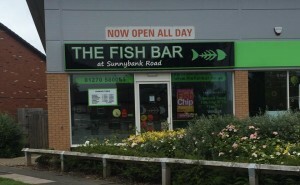 Keep up with the latest news and offers at The Fish Bar on Facebook here.